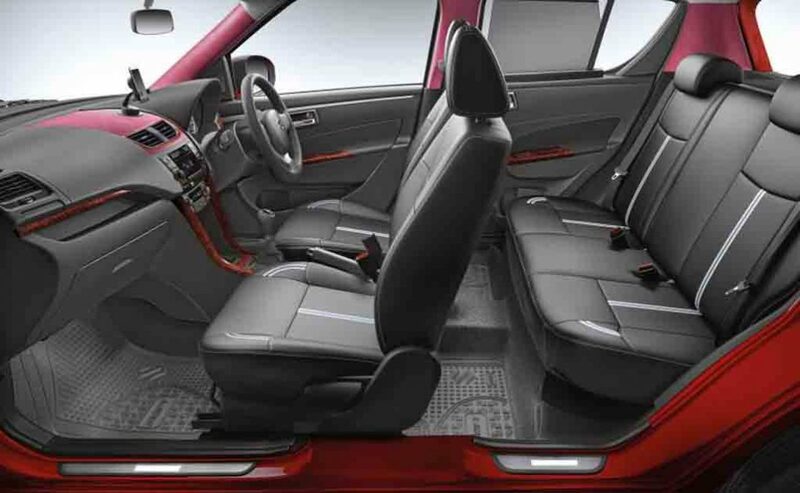 Maruti Suzuki introduced the iCreate personalization program for its compact SUV Vitara Brezza and now the auto manufacturer has included the Swift hatchback in that. With this move, the Maruti Suzuki Swift customers will be able to customise their car from a range of more than 120 options. The customisation options include both exterior and interior personalization. For the exterior customisation, the iCreate program offers roof wraps and hood stripes. 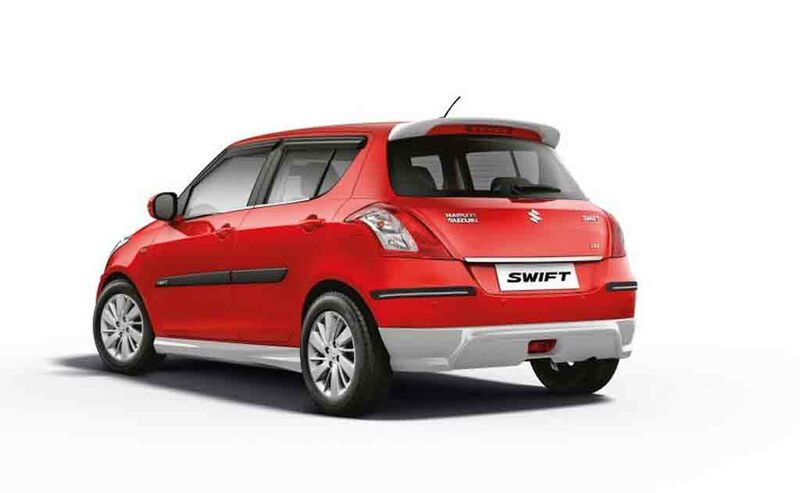 Apart from that, there is an aero kit on offer for the Swift that includes front, side and rear underbody spoilers and a roof spoiler as well enhancing the sportiness. Also, there are other customisation options like headlamp styling, front grille and tailgate garnishing, window kit, door visors and side body moulding as well. Overall, with such extensive range of exterior customisation options, the Swift owners can make their car as much unique and distinctive as possible. The interior customisation options include ten different seat cover designs, cushions for neck and back. Other than that, there are steering wheel cover, designer floor mats, transparent floor mats, styling options for the dashboard and pillars. The wood trims on offer are certainly something that will add zing to the Swift. Also, it gets armrest, touchscreen infotainment system with Apple CarPlay, separate infotainment system for rear occupants, reverse parking assisting features, air purifiers as optional fitments. Music lovers can opt for a sound system that include 270 watt speaker, 700 watt quad-channel amplifier, 140 watt active subwoofer and 1000 watt DBX 30.3 subwoofer. 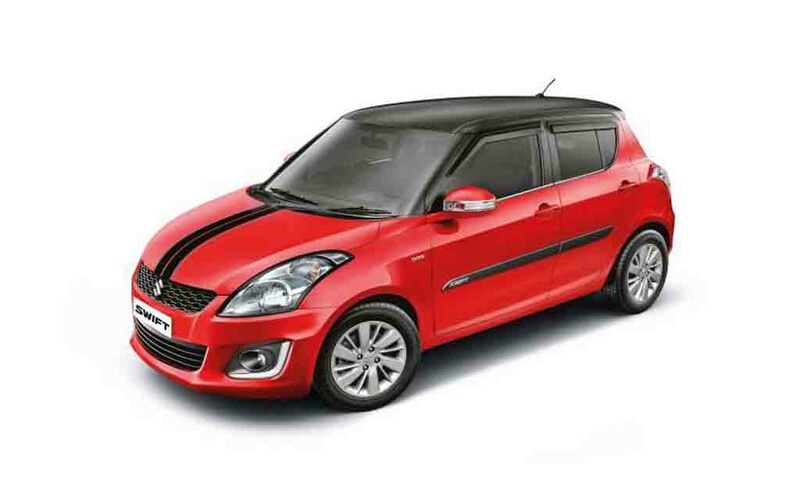 The Swift is one of the most popular and bestselling models from the Indo-Japanese automaker. With such fitment options under the iCreate program, it is expected to become more popular. Also, the automaker is gearing up to launch the new Swift soon that will increase its appeal further. The current model is available with a 1.2-litre petrol engine and a 1.3-litre diesel motor option.